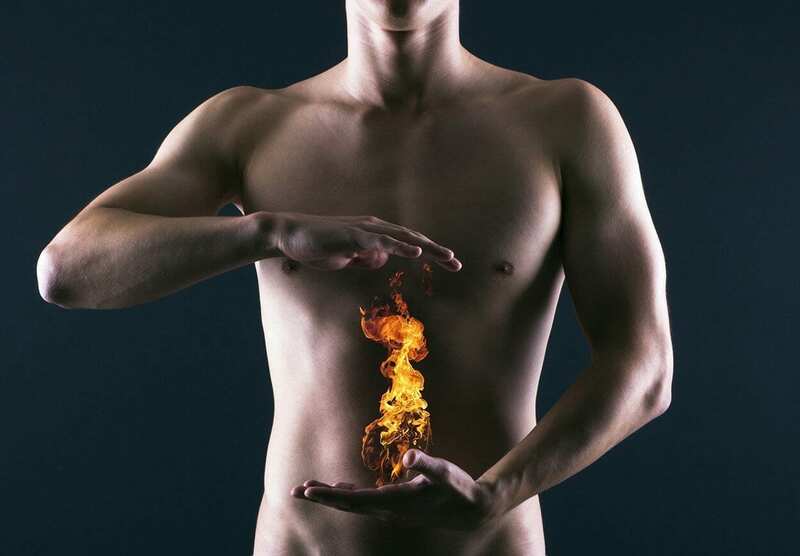 What we call heartburn, even though it’s not your heart that’s burning, it’s your oesophagus. Dyspepsia (stomach discomfort) which can include burping, nausea after eating, upper abdominal pain/discomfort and bloating. Some of these symptoms could indicate an inflamed oesophagus, leading to tissue damage and bleeding, but the condition is rarely serious. If you have persistent indigestion and have not yet seen a doctor, I highly recommend doing so. Untreated chronic conditions usually do not have a great outcome, and to avoid complications it’s better to be safe than sorry. 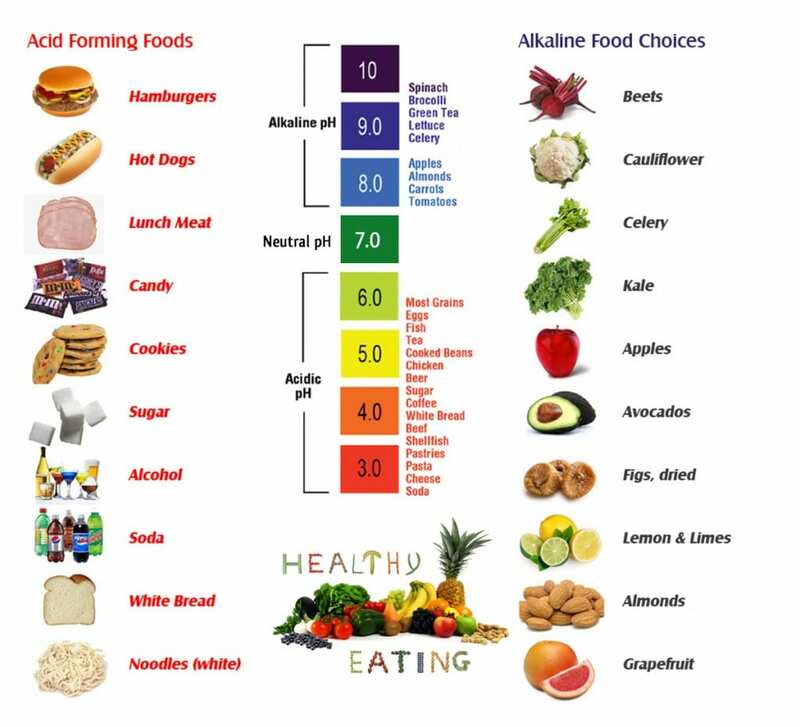 Having said that, making a few lifestyle changes can greatly reduce, even cure acid reflux. 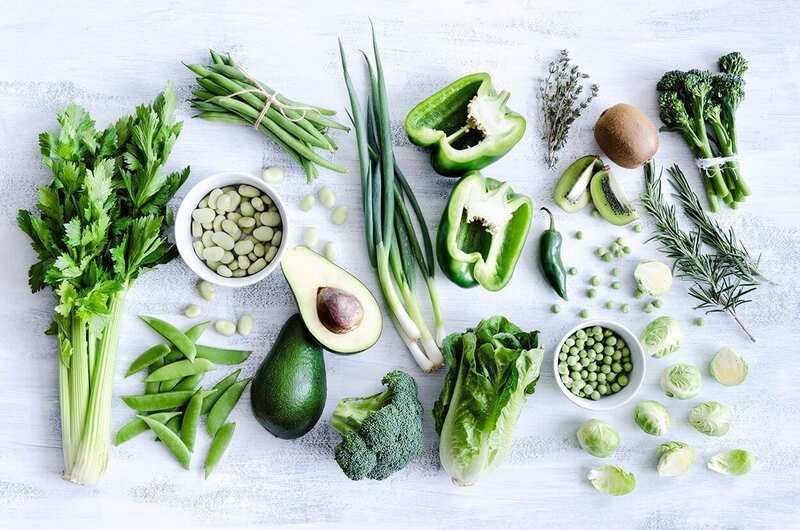 Now on to the natural remedies, or as Dr. Mercola calls it ”The first line of treatment.” Which is basically adjusting your diet to help your body get back into a balanced state. This is the sweet spot where the medical and holistic world meet. When they come together in their treatment process, people get the best of both worlds. We now know that acid reflux typically results from having too little acid in your stomach. Improve the acid content of your stomach by taking one tablespoon of raw unfiltered apple cider vinegar in a large glass of water. 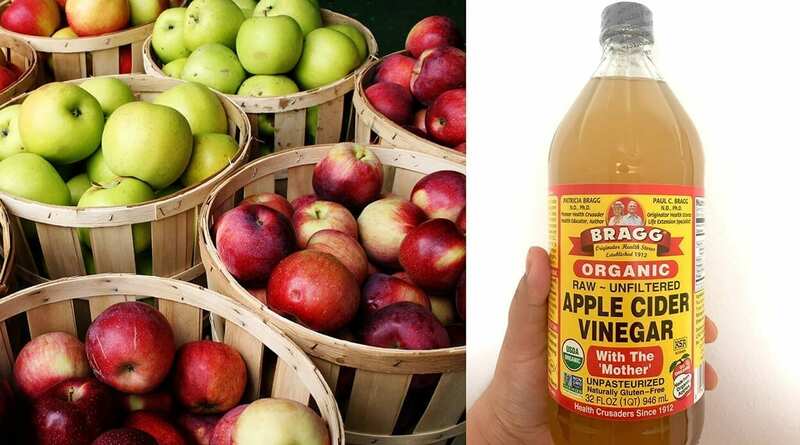 The vinegar you want is specific: Organic, unfiltered, vinegar, which is murky. That murkiness is caused by a substance called the “mother,” and it is indicative of a high-quality product. If you are considering taking apple cider vinegar medicinally, long-term excessive use could conceivably cause low potassium levels and can adversely affect your bone density – so moderation is important (as with everything in life 😉 ). Seriously though, tea is just the best and it’s definitely time to get obsessed with it if you’re suffering from acid reflux. Root ginger tea and chamomile tea are your best choices here. 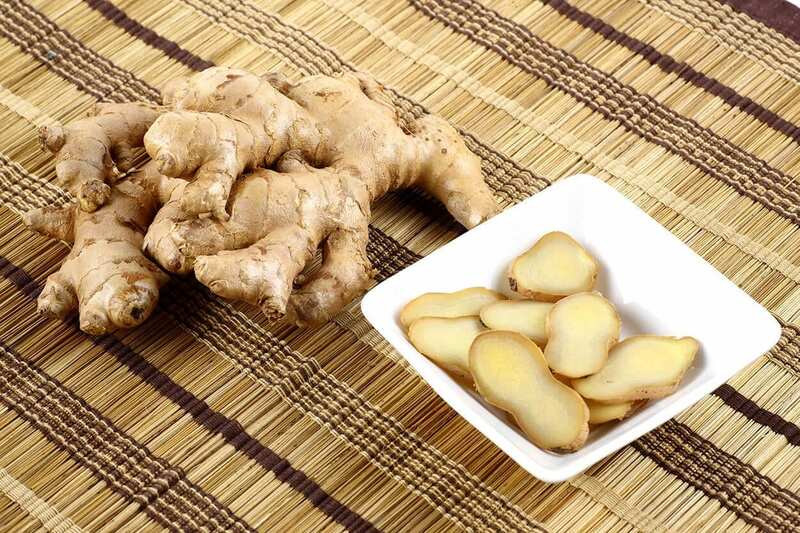 Ginger has a gastroprotective effect by surpressing helicobacter pylori bacteria and has shown to prevent the formation of ulcers. Best drunk 20 minutes before meal times, you can simply add a couple of fresh ginger slices to a mug of very hot water and let it steep for half an hour. Then after dinner every night, shortly before hitting the sack, have yourself a cup of chamomile tea which works to soothe stomach inflammation and aid peaceful sleep. Vitamin D is an essential nutrient which ensures healthy bones, immunity and happiness. (Literally, if you don’t get enough Vitamin D you become susceptible to depression.) It’s role in immunity is important in the case of acid reflux as it optimises the production of hundreds of antimicrobial peptides (necessary for the eradication of any infection that shouldn’t be there). You can increase your D intake via sun exposure (hence fun days!) or if that’s not available, oral Vitamin D3 supplements. It’s important to note that you should increase your Vitamin K2 intake simultaneously. To up your K consumption, eat more cooked kale, cabbage, broccoli, spinach or collards. If you’re having a really bad bout of reflux and are in a lot of pain, you can mix one-half to one full teaspoon of baking soda (sodium bicarbonate) in an eight-ounce glass of water. 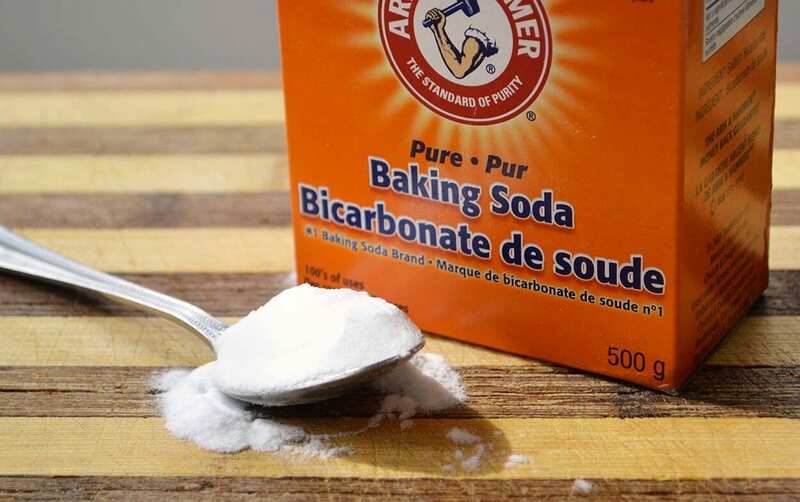 Baking soda helps neutralise stomach acid and can ease the burning sensation. However, it is not recommended as a regular solution. The answer to gastric issues such as acid indigestion and ulcers is to restore your natural gastric balance and function. By optimising your gut flora, you’re looking at a long-term health plan of your very own making. Healthy gut flora means increased absorption of nutrients, ensuring that your physical and mental health is in check. When your gut flora is out of balance, you as a whole will also be out of balance. Time to level things out! At The School of Natural Health Sciences we offer 4 courses in nutrition: Clinical Nutrition, Advanced Nutrition, Child & Adolescent Nutrition and Sports Nutrition. We have 57 holistic therapy diploma correspondence courses covering everything from Massage Therapy to Philosophy. If you’ve ever been leaning towards a career change, resume boost or simply a chance to expand your knowledge, our online-learning system could be a great opportunity for you to broaden your horizons. Whether you’re a student, experienced practitioner or established professional, we accommodate all levels. With a self-study and tutoring option, you get to decide how you want to spend your time, working around your own schedule. For any enquiries whatsoever, please don’t hesitate to contact us here, we’d love to hear from you!